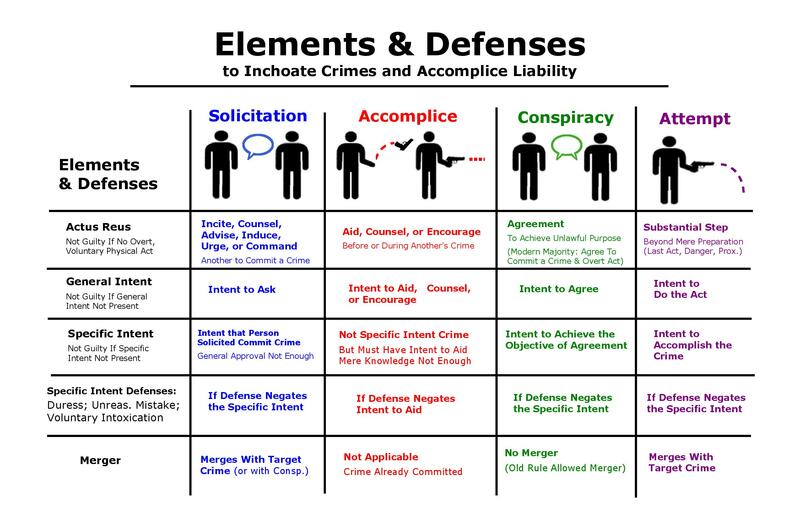 These diagrams illustrate the inchoate crimes of solicitation, conspiracy and attempt, as well as accomplice liability. Accomplice liability is logically separate from inchoate crimes, but is often considered along with them. The diagrams are meant to be printed out on 11 x 17″ paper, and the first three can be combined into one long chart to post on your wall. 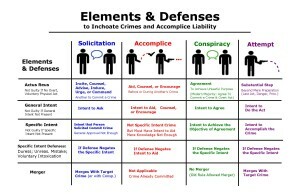 First we have a simple illustration of accomplice liability and the inchoate crimes of solicitation, conspiracy, and attempt. (Why did I stick accomplice liability in the middle of the inchoate crimes? I don’t know. It would make more sense as the first or last column.) 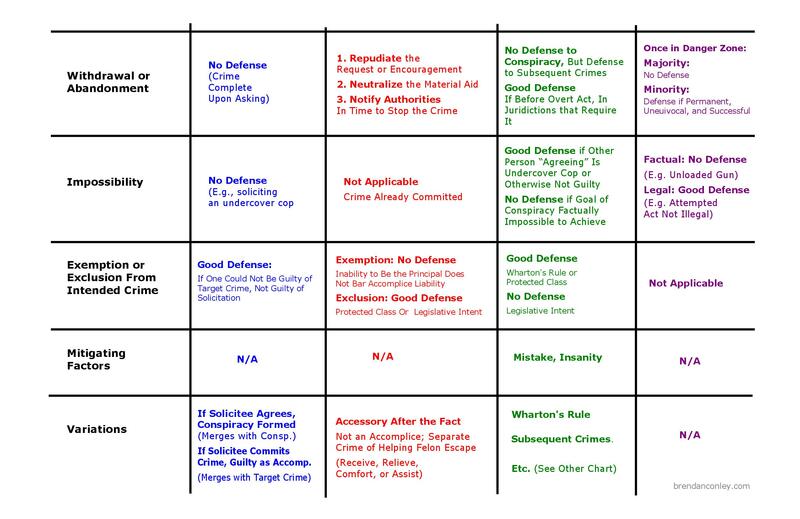 Following that is a two-part diagram outlining the elements that must be present to find guilt for each type of crime, including the actus reus and mens rea, both general intent and specific intent. 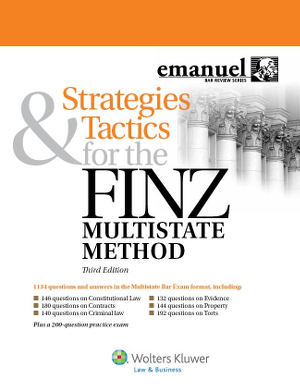 Of course, in addition to the elements of the crime being present, there must be no applicable defenses, including defenses to specific intent, such as duress, unreasonable mistake, and voluntary intoxication. 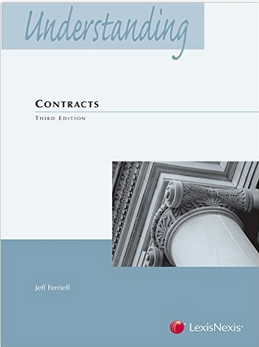 The general defenses are listed next, including merger, withdrawal or abandonment, impossibility, exemption or exclusion from the intended crime, mitigating factors, and variations. 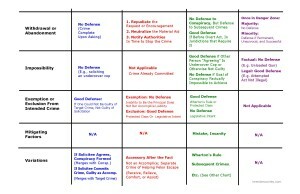 For each type of liability, the chart contains information about whether and how the defense applies. For conspiracy, there are several variations, including different ways that conspiracy can apply, such as the merger of solicitation and conspiracy, guilt for subsequent crimes, and multiple conspiracies, so we will need to go into more detail. 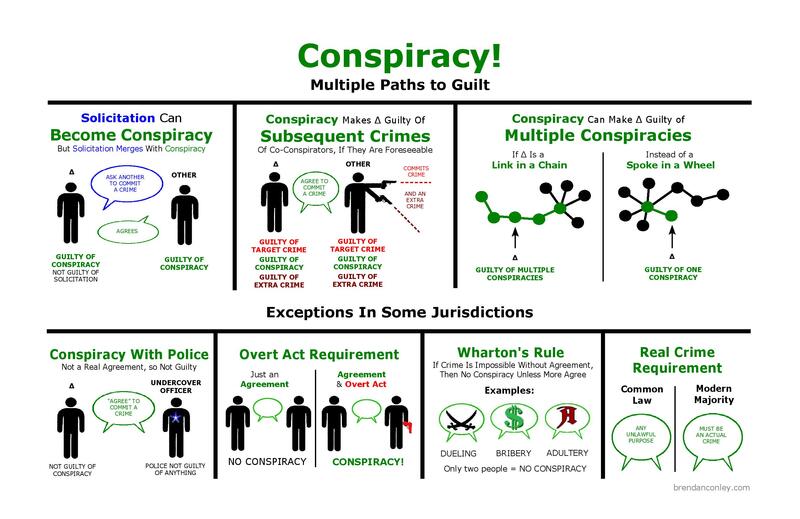 The last diagram goes into more detail on conspiracy, including exceptions that limit the application of conspiracy in some jurisdictions, such as a “conspiracy” with an undercover officer, the overt act requirement, Wharton’s Rule, and the actual crime requirement. 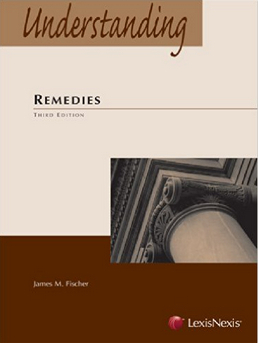 Law students learn quickly that briefing cases is something you have to do for class, but when you need to actually understand the law, you put away your casebook and read your hornbook. 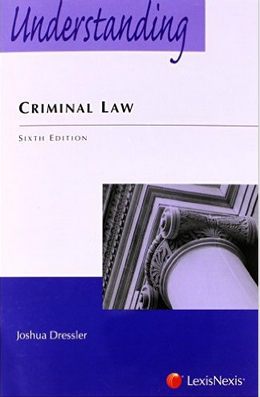 For crimes, I recommend Understanding Criminal Law, by Joshua Dressler. Crimes is one of those subjects that doesn’t seem like it should be that complicated, but it is. 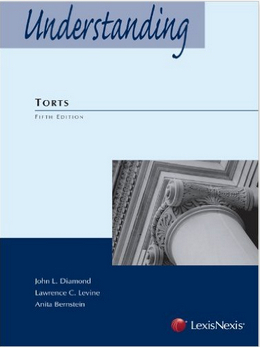 This book was a great help to me in clarifying concepts like mens rea and inchoate crimes. You can click the cover image to use Amazon’s Look Inside feature and see what you think. I’m not even a law student and I love these charts! LOL these pictures are hilarious.